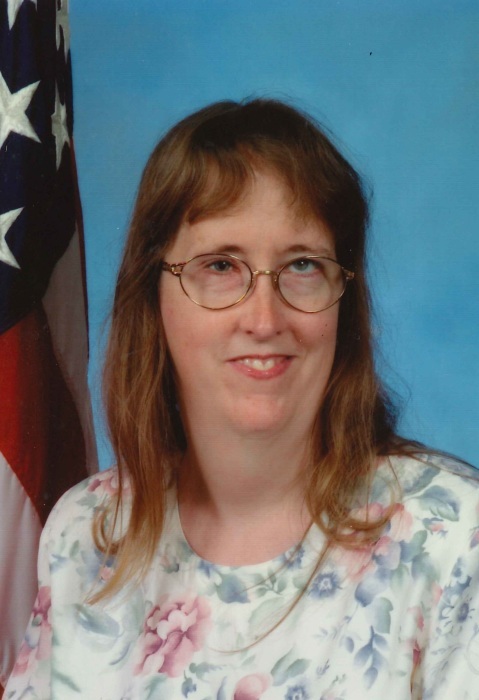 Judy Jean Hassett, 57, of Mt. Airy died Monday, November 5, 2018 at University of Maryland Medical Center. Born March 16, 1961 in Chicago, IL, she was the daughter of the late John Hassett and Fay (Johnson) Hassett. Judy received B.S. and M.S. degrees in mathematics from Purdue University. She was employed as a mathematician at the National Security Agency and retired in 2017 after 30 years of service. She loved crafting, cooking, Purdue basketball, and traveling with her dogs. Judy is survived by her sister, Nancy Hassett, of Mt. Airy and her dog, Annie. The family will receive friends from 2 to 4 p.m. on Saturday, November 17, 2018 at Stauffer Funeral Home, 8 E. Ridgeville Blvd., Mt. Airy. Memorial donations can be made to the ASPCA (aspca.org).